We believe that NMPAT has been making a difference to people's lives for many years. We want to capture some of the stories of people that have participated in NMPAT activities. 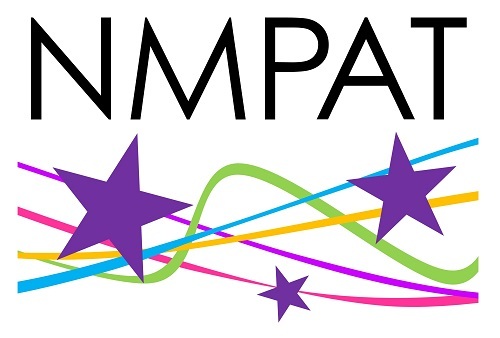 We are particularly interested in stories that demonstrate how NMPAT has made a difference to a person's life. We would really like to hear about stories of past students and what inspired them to take up music. And how, NMPAT's activities helped them along the way. If you have a story that you would like to share either about yourself or someone you know, please fill in the questions below. You can write as much or as little as you like in order to tell the story.